If you missed this a couple weeks ago, we have had a nice price drop! 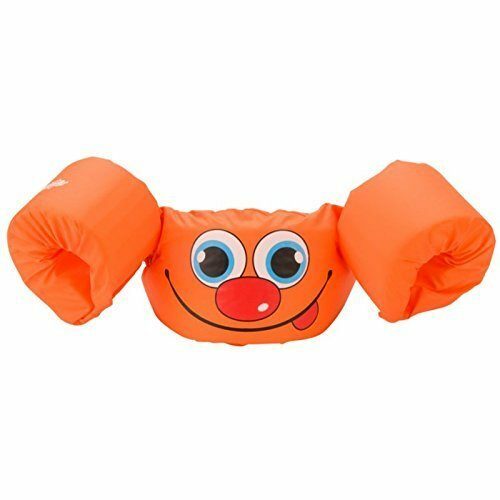 Head over to Amazon and get the Stearns Kids Puddle Jumper Basic Life Jacket for just $7.37 (reg. $21.95)! Shipping will be FREE with Amazon Prime or an order of $35 or more. I have these for both of my boys and they are wonderful.